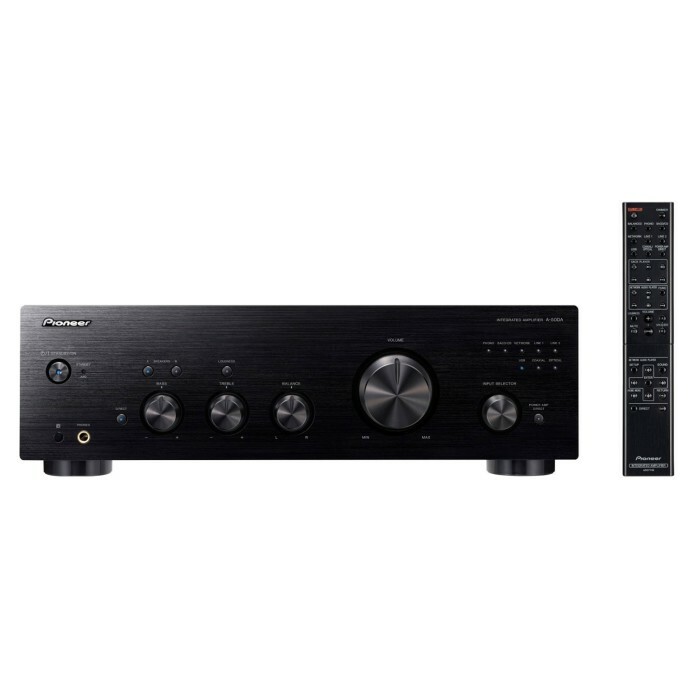 At £700/$1050, the integrated Pioneer A-50DA has the build quality, features list and the heritage to make a bold stand. But it faces tough competition from the likes of Arcam, Cambridge Audio and Rega. The A-50DA’s closest rivals are two Award-winners: the Cambridge CXA60 (£500/$750) and the Arcam A19 (£595/$892,5).